Our SD Model is based on our Proprietary PFAZoneSuite Algorithms. 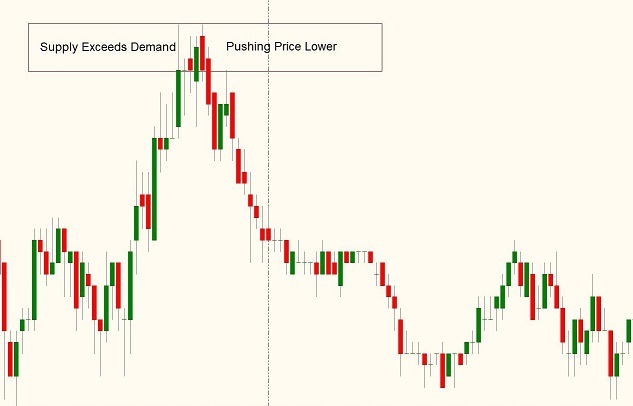 The automated trading system analyzes each market to locate where supply and demand (buy and sell orders) may potentially reside on the given market. It then takes these imbalances and puts them thru many points of criteria to determine if it may be high probability. Per the user defined parameters, your entire trading plan will then be applied to each and every trade including multiple position size, time to trade, alerts, entries, stops, targets, trailing stops, as well as determine the direction of price. 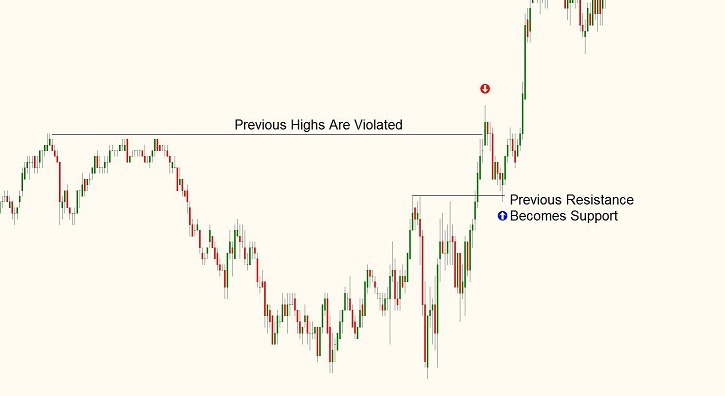 As the information is interpreted, it will utilize either a trend following technique or a counter trend following technique to each trade. Both techniques may be customized to your own personal risk management and can be used alone or in combination with each. Using the SD Model removes all subjectivity and allows you more free time. All automation including trades should be conducted and tested in a simulated account. In finance, a trading strategy is a predefined set of rules for the purpose of making trade decisions. Traders, investment firms and fund managers use systems for trading, which are automated to give defined entry and exit points, as well as controlling emotional aspects that can affect their results. Having a systematic approach will allow for consistency. The parameters should be trusted based on backtesting of historical analysis, and forward testing of real time data. Having confidence in your automated trading system is imperative. When developing a strategy to trade, you must consider many things: chosen market, account size, risk tolerance, return, volatility, trading style, trade tools, time frames etc. After the strategy is developed, it should be backtested and forward tested for an extended period of time. 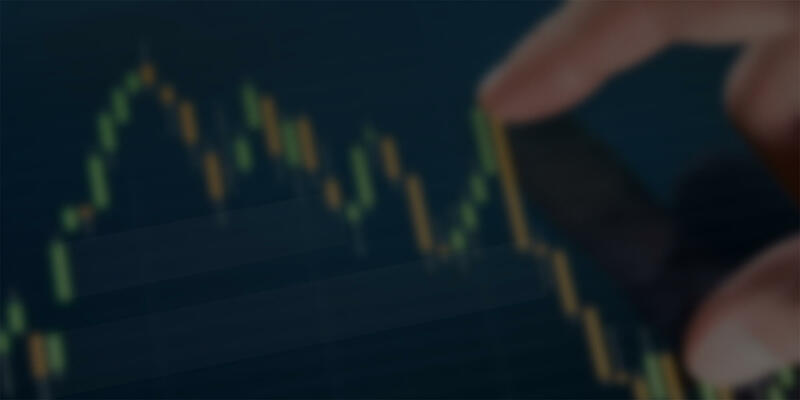 Trading strategies may be altered at any time, however in order to change the plan, you will need to backtest and forward test each change made using the software before applying it to your trades. All methods should be applied by technical analysis using charts. We focus on candle stick charts as they give all of the information needed based on price action. Price action is the only method that can put you in front of the markets with predefined entry and exits. Indicators are a form of support for the trade that is already shown. Our methods give you the ability to determine trades before they occur. Using our methods you will be able to trade with consistency and have the knowledge of not only what price action, indicators and other tools are, but how to use them alone and together. This is an economic model of price action determination in a market. It concludes that in a competitive market, price will function to equalize the quantity demanded by consumers, and the quantity supplied by producers, resulting in an economic equilibrium of price and quantity. When supply (sellers) exceeds demand (buyers) there is a turn in price action. Price is driven down due to the quantity of goods being produced and the lack of demand for those particular goods. 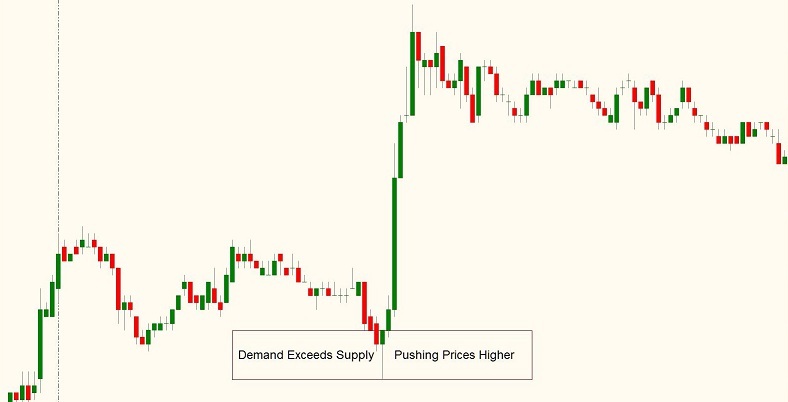 The logic dictates that as price action increases towards supply, there are more willing sellers and less willing buyers and this becomes an area for traders to take advantage of the movement in price to the downside. 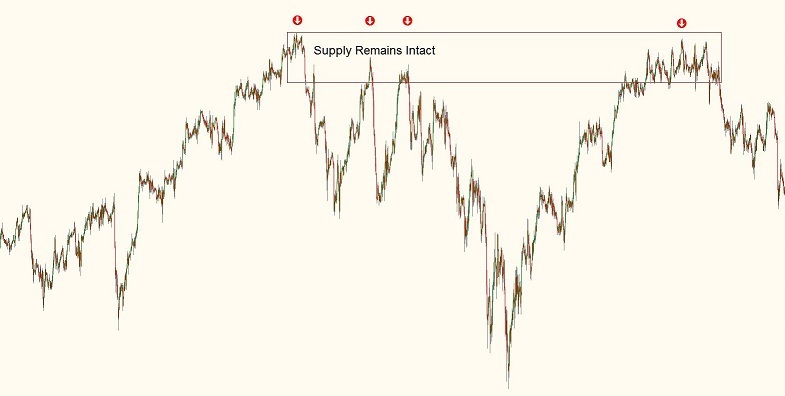 When demand (buyers) exceeds supply (sellers) there is a turn in price action. Price is driven up due to the quantity of goods being demanded and the lack of supply for those particular goods. The logic dictates that as price action decreases towards demand, there are more willing buyers and less willing sellers and this becomes an area for traders to take advantage of the movement in price to the upside. 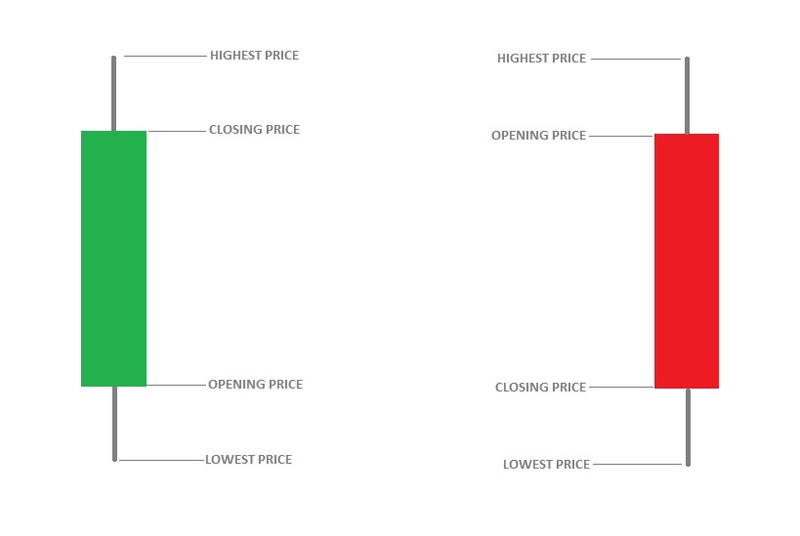 There are key price movements in the market formed by sellers and buyers which can support a given trade. These areas do not always hold and they are often broken. A break above or below support or resistance signals strength or weakness depending on the direction of price. A decline below support indicates there are not enough buyers to push prices higher and the bears are in control. A break above resistance indicates there are not enough sellers to push prices lower and the bulls are in control. Determining how highs and lows are formed will display who is in control at the current time. The inability to violate pivot highs is a clear indication that the supply is outweighing the demand. Inverse to this, the inability to violate pivot lows is a clear indication the the demand is outweighing the supply. If price continues to make new highs, this is a further confirmation that the amount of buy orders supersede the amount of sell orders being executed on the exchange. The exact opposite holds true if new lows are being made; the amount of sell orders supersede the amount of buy orders. As new highs or lows are printed, this enhances the volatility and influx of volume. It is crucial to have a complete understanding of the market mechanics and structure. The market moves in trends, channels, and patterns. It is not only important to know what they are, you must know how to combine all of the information and allow your system to make the calculated trading decision. 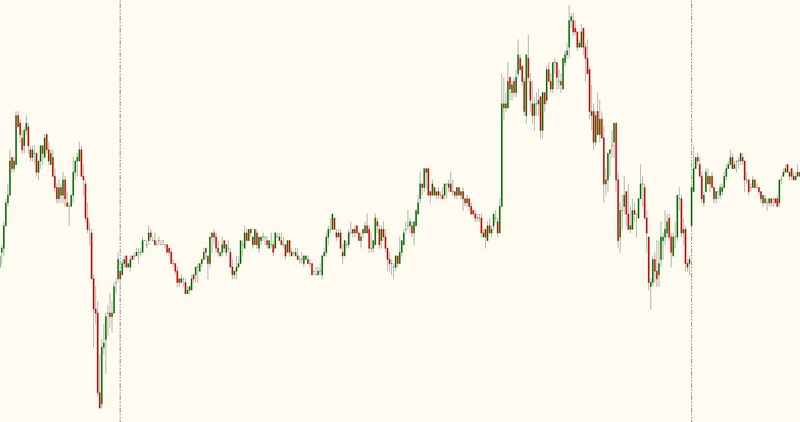 As price action moves, the structure of the market changes with it allowing you to read the current trend as well as the potential reversal points. The system defines these areas as well as the entry and exit points.